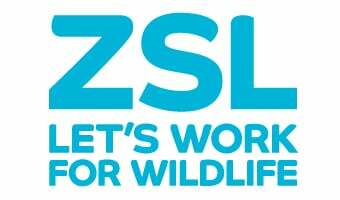 Joanna has worked in the Marine and Freshwater Conservation team here at ZSL for the last five years. During that time, she has managed a number of projects in the Thames Estuary, but has more recently led ZSL’s work on European elasmobranch conservation. As part of this, she set up the Angel Shark Project alongside partners in the Canary Islands and Germany in 2013, with the overall aim to safeguard the future of Critically Endangered angel sharks in the Eastern Atlantic and Mediterranean Sea. Before ZSL, Joanna studied at the University of Oxford and University of York. How did finding a book in ZSL’s Library help inspire a project to safeguard one of the most threatened shark species in Europe? Joanna Barker blogs about organising an Angel Shark Conservation Workshop to safeguard the future of three Critically Endangered species. European angel sharks are facing extinction. You can help us save them - Jo Barker explains how.